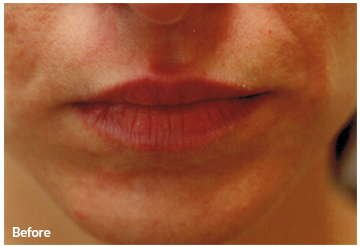 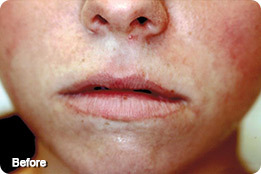 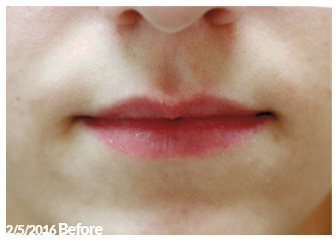 Known as Lip plumping or Augmentation, this non-surgical procedure is an effective way to improve the overall look and appearance of the lips. 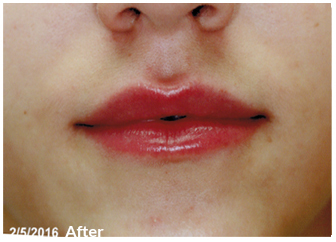 Dr. Goulko performs injections into and/ or around the lip to achieve the youthful, beautiful look you want. 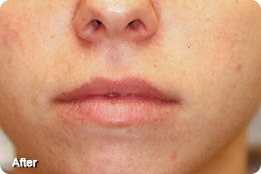 Whether you are seeking a fuller look to your lips, want to reduce wrinkles in the lips, or if your lips have a “droopy” look to them, this treatment can help you greatly enhance your appearance. 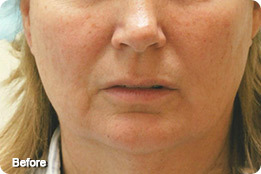 Please call today for a consultation with Dr. Goulko. 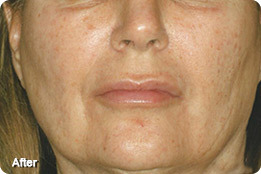 She will outline each step of the procedure and will design a treatment regiment specific to you.